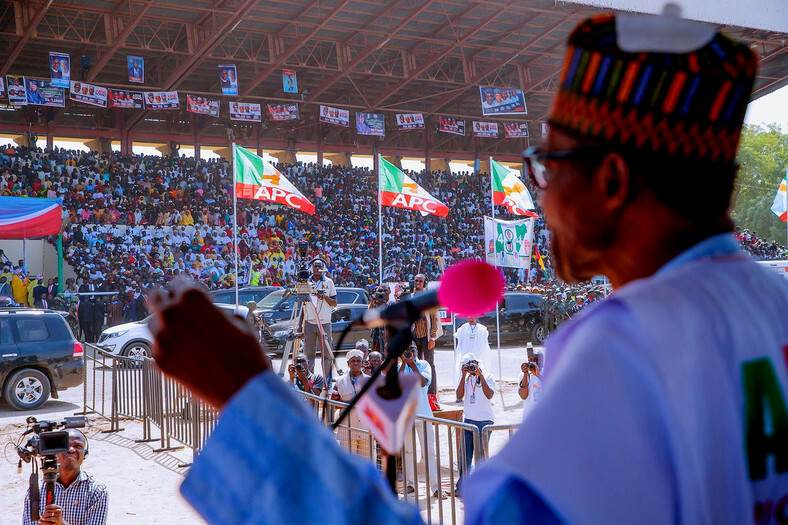 President Muhammadu Buhari made yet another major mistake on the campaign trail, when he incorrectly mentioned 2005 as the year he assumed office as a democratically elected president. For starters, Buhari was inaugurated President on May 29, 2015. It would be the first time an opposition party would be defeating the then ruling PDP at the center since Nigeria’s return to democratic governance in 1999. 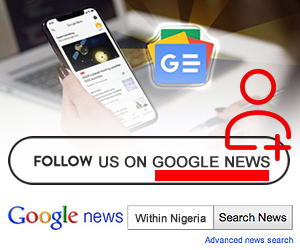 However, addressing the crowd in Ekiti on Tuesday, February 5, 2019, President Buhari mixed up his dates yet again when he said: “Distinguished ladies and gentlemen, there is hardly anything new that I can tell you. The president then went on to reel out his administration’s achievements in the areas of security, infrastructure and tackling corruption. Buhari’s gaffe on the stomp ground is not his first this campaign season. While wooing voters in Delta State, the president erroneously referred to the APC governorship candidate in the state as the “presidential” and then “senatorial” before settling for “governatorial(sic)” candidate. In Cross River, Buhari first raised the hand of NDDC boss Ndoma Egba as the APC governorship candidate in the state in a symbolic endorsement gesture, before he was pointed to John Owan Enoh who is the real APC governorship candidate in Cross River. Campaigning in Kogi State on January 16, Buhari erroneously said he was inaugurated president on May 15, 2015. “I assure you that I am very aware of your appreciation of the efforts for what we were able to deliver since we came in on 19th of May, 2015”, he had said. Buhari also delivered a horrendous performance at “The Candidates”–a town hall event styled as an election curtain raiser and one which has featured the front-line candidates for the presidency. In a statement issued by its Ekiti campaign spokesperson Lere Olayinka, the PDP said Buhari’s latest gaffe is proof that the nation’s number one leader “lacks both the mental and physical capacity to run any business venture and that explained why he could not cause his cows to increase from 150 for 12 years”. The president has been greeted by throngs of supporters and party faithful wherever he’s shown up. Buhari will next take his campaign to Benue and Nasarawa states.